We’ve really been stirring up our creativity this month by refreshing a bakeware firm’s website in line with its new brand image. 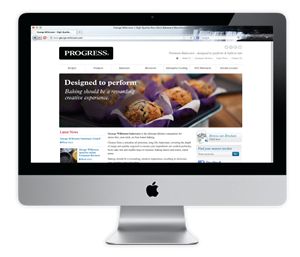 George Wilkinson, now Progress, has had a complete site re-design for greater functionality and a more stylish look. 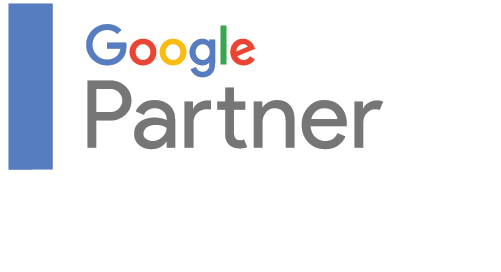 It’s much easier-to-navigate around in order to find the baking products customers are looking for. The content and design clearly portrays the company’s new brand, image and aims. Take a look at http://www.george-wilkinson.com.